Our digitizing and printing services are of the highest quality. 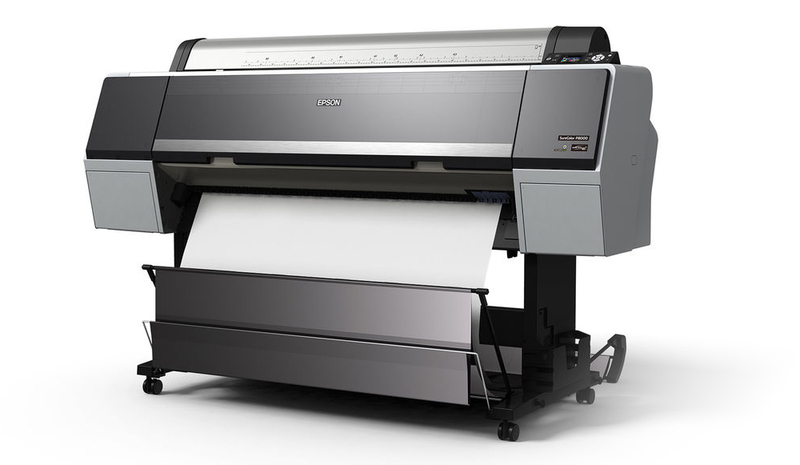 With flatbed scanning we can achieve up to 600 dpi. Our photography room enables us to photograph larger pieces with control over lighting and reflection. Giclees can be produced with our large format inkjet printer on canvas, cold press watercolor paper, or either of our matte or lustre acid free cotton based papers. All of our giclee materials are archival and rated to last over 100 years. We can stretch canvas giclees in house or matt and bag your giclee prints for resale without you lifting a finger. If you are just starting to reproduce your artwork and are looking for some guidance, we are happy to meet with you to provide some options and recommendations for ways to develop your artwork into a business. For printing that exceeds the 44” limitation of the inkjet printer, we are large format UV printing. 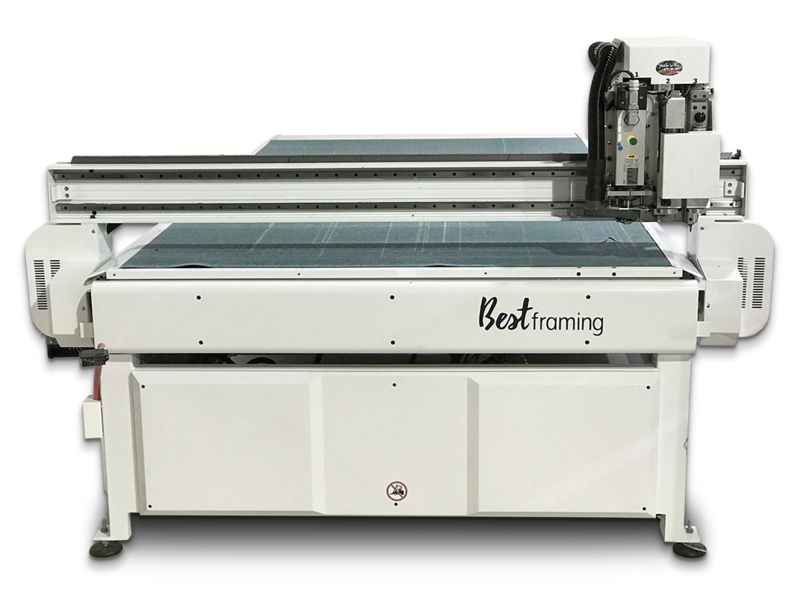 This flatbed UV printer allows us to print up to 96” on the roll to roll for canvas, paper, and vinyl as well as print on any medium. Prints on wood, acrylic, pearled aluminum, and brushed aluminum are just a few of the mediums we frequently print but options are limitless. Some new ideas include printing on tile, cabinet doors, and fabrics. For printing that exceeds the 40” limitation of the inkjet printer, we are large format UV printing. This flatbed UV printer allows us to print up to 60” on the roll to roll for canvas, paper, and vinyl as well as print on any medium under 2” deep. Prints on wood, acrylic, pearled aluminum, and brushed aluminum are just a few of the mediums we frequently print but options are limitless. Some new ideas include printing on tile, cabinet doors, and fabrics. Rounded corners, beveled edges, routed holes, and custom shaped outlines are all possible. You can specify the shape and edges of your print on wood, metal, or acrylic.